The performance of display is one of the key factors a consumer look upon when purchasing a smartphone. It affects the quality of all video and image contents on smartphones and has a significant impact on consumer usage. Besides display performance, a smartphone’s color and appearance is also an influential factor affecting the visual perception of consumers. Konica Minolta sensing instruments and solutions are widely used to evaluate the display performance and appearance aspect of a smartphone. 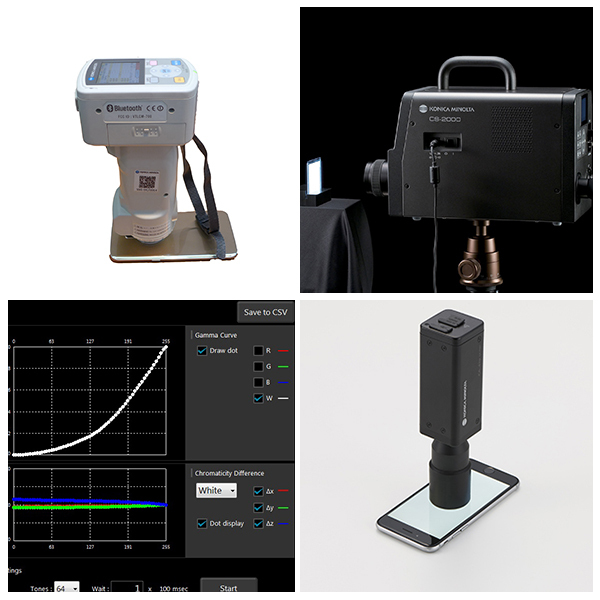 Spectroradiometers, Color Analyzers, Illuminance Meters and Luminance Color Meters helps ensure display performance and quality standards are met. Spectrophotometers helps manufacturers create and maintain a more diverse and consistent smartphone appearance. Appearance and color specification, control, management and verification. Alternatively, you can write to us for a free consultation with our specialists.